We offer advertising solutions and digital services like website design, social media management, texting, blogging and more to help increase revenue for your organization. We become your digital team with no added expense. Is your organization looking to start a digital advertising agency? Let our team at PhDesigned handle the digital agency fulfillment of all these advertising and digital marketing services. 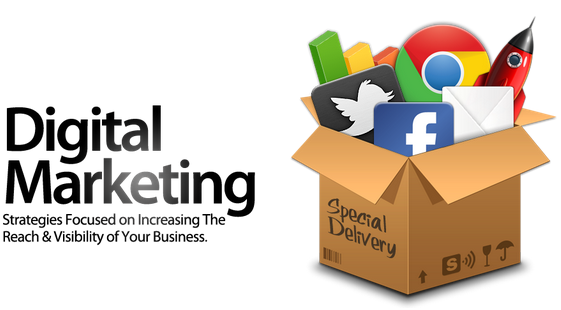 We have custom packages that include training of your staff, sales materials and marketing for your digital agency. 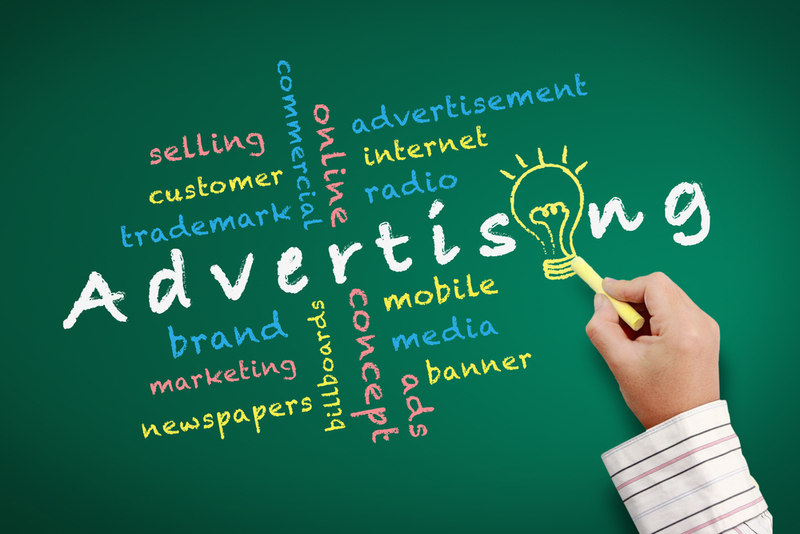 Whether your organization is selling advertising on radio, TV, print, outdoor or other forms of media, your clients will benefit from advertising their product online. 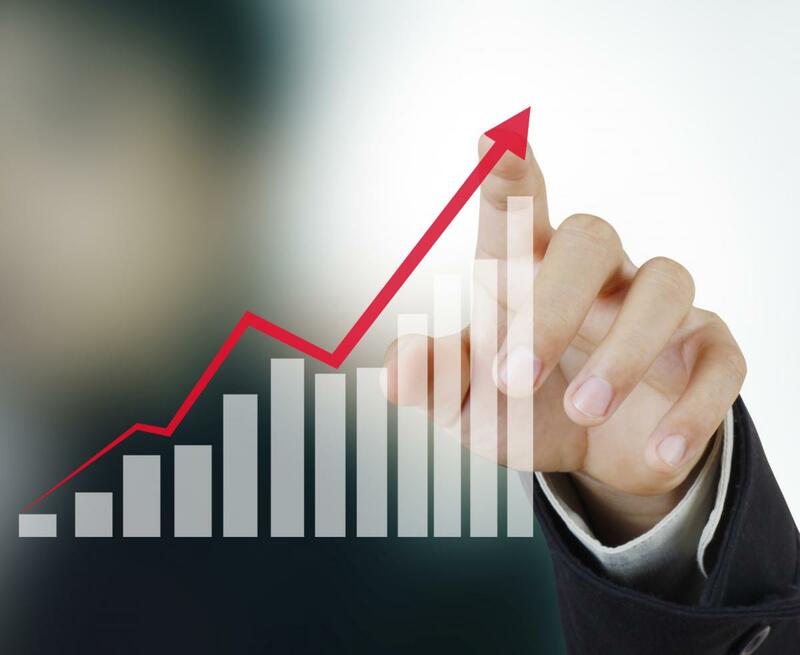 Increase revenue within your organization by adding on these services. Our PhD Team will handle all of the fulfillment after the sale like creative, advertising placement, and services like social media, texting and website design. Our PhD Team offers training programs to help your team better understand digital advertising, social media, website design as well as the fundamentals of advertising. Through our advertising training division, Aducation, we conduct trainings on-site and through web conferences to educate your team on these solutions and how to focus on selling to their customers. Additionally, we provide sales sheets, powerpoint slides and more to assist in the advertising sales process. Add on additional revenue generating services without the overhead. Our PhD team will train your staff on digital advertising and online services and fulfill the orders sold by your staff. 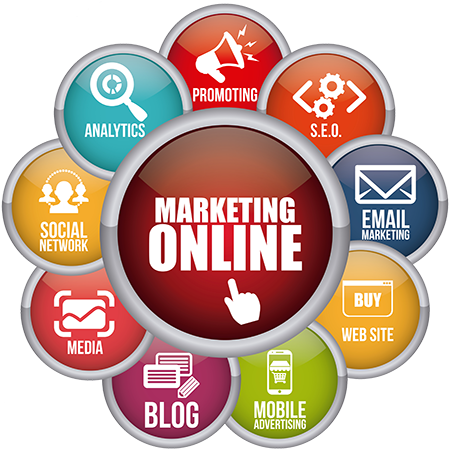 Focus on your core business and providing excellent service for your customers by extending your product suite to help them with online marketing. Image and Video Ads on websites based on your target audience & target area. Text Ads following a consumers search on Google, Bing or Yahoo. Targeted Advertising on Facebook, Twitter, LinkedIn, Pinterest & Instagram. Social media management, blogging, texting, website design, video and more.